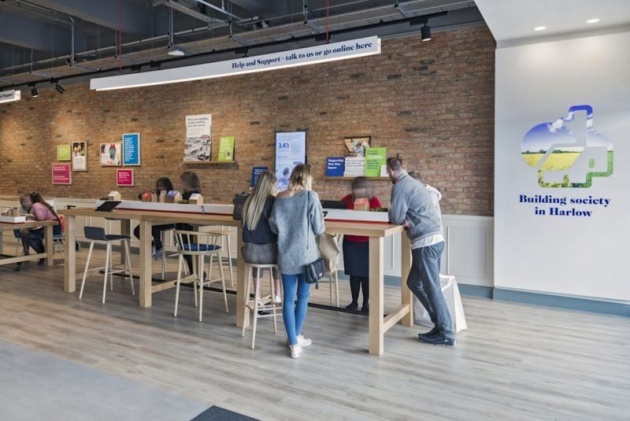 Nationwide Building Society, a major financial institution in the U.K., tapped design agency Dalziel & Pow to reconfigure its branch interiors into something a lot more homey. Unlike most other banks, the new Nationwide stores will do away glass walls to separate staff from clients. The community-facing spaces will even include a venue for local meetings or seminars. Dalziel & Pow says its design comes from a place of humanity, openness and connectivity—values contemporary bank interiors aren’t really known for. The stores now feature a more open layout, without the barriers on the counters that often set the tone for banks, and encourage customers to walk around the space and meet roaming staff who are ready to start a conversation.